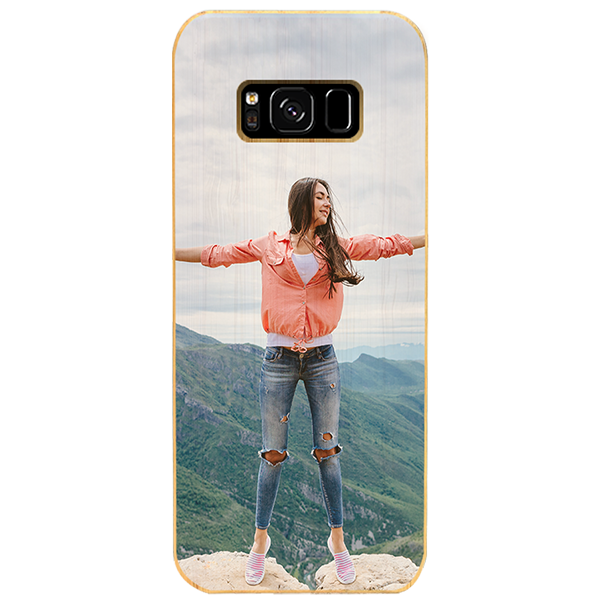 Show your style with the custom Galaxy S8 case! Our wooden custom cases are made out of bamboo and you can personalize them with your favorite picture. Creating a custom Galaxy S8 case made out of wood will protect your phone and make it one out of a kind. Start designing now!